In case you didn't know, it takes just seven seconds to make a good first impression. Naturally, one of the first things people notice about you is your smile. Though it's not always the case, white teeth are often an indicator of good health and tend to lead to confident, broad smiles. Needless to say, taking care of your dental health plays a big role in how you're perceived. However, those with less-than-perfect smiles may feel uncomfortable showing their teeth. As Josh Axe, DNM, DC, CNS, points out, 18% of people report "usually concealing their teeth in photos" due to embarrassment. So if you're one to hide your smile because your teeth aren't snow-white, don't worry. There are a number of ways to whiten your teeth safely and naturally. While the most effective treatments are costly, there are a few natural remedies for whiter teeth that Axe recommends. If your teeth are discolored, start by assessing your diet. "Teeth become discolored, turning yellow, or even a beige or brown color due to stains that develop on both the surface of teeth (the enamel) as well as deeper in the teeth's structure," he explains. Drinking coffee, smoking cigarettes, and eating processed, acidic foods like candy, soda, and even certain fruits can all lead to discoloration. Want whiter teeth? Try these three affordable remedies for brighter, whiter teeth. The Treatment: There are two ways to incorporate these teeth-whitening ingredients into your dental routine. The first involves creating a mouth rinse by combining one part water and one part hydrogen peroxide in a glass, then swishing it around in your mouth before rinsing. The second involves mixing a small amount with baking soda to form a smooth paste. "Rub the paste onto your teeth for about 30 seconds, and then rinse well," Axe recommends, noting that the paste should not be gritty at all, as it could damage your tooth enamel. The Science: "Hydrogen peroxide is an antibacterial agent and works great as a total mouth and gum cleaner and keeps the mouth free of germs," he explains. Research suggests this active ingredient could help keep breath fresh by eliminating bad bacteria, thanks to its natural antiseptic properties. The Results: Baking soda is a key active ingredient in this mix. A review in the Journal of Dentistry assessed five controlled clinical studies and found that "baking soda dentifrices enhanced plaque removal effectiveness of tooth brushing to a significantly greater extent than the non–baking soda dentifrice product." 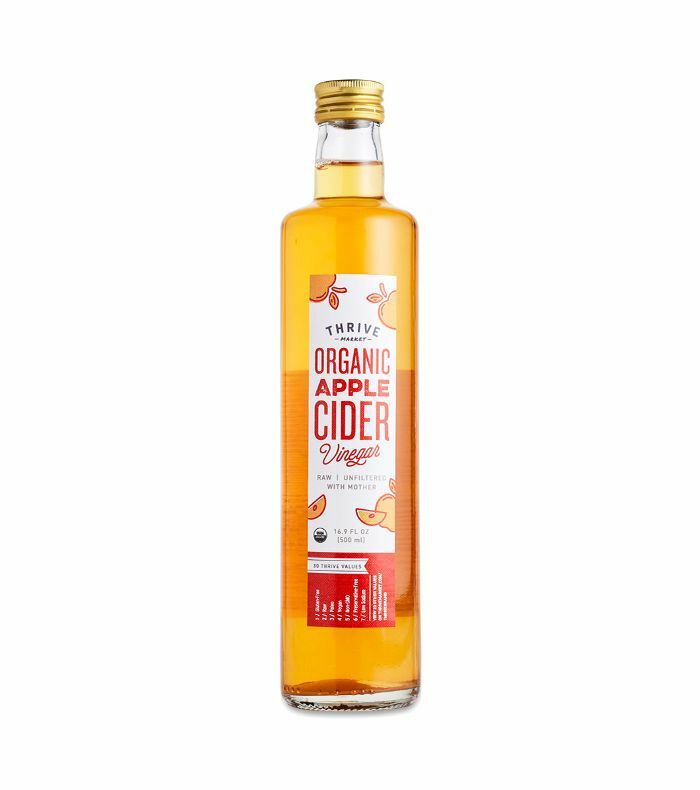 The Treatment: Proponents of apple cider vinegar (ACV) detox swear by its ability to remove stubborn stains. The method is simple: Mix apple cider vinegar with water to create a mouthwash, swish it in your mouth, and then rinse. The Science: ACV "contains compounds including acetic acid, potassium, magnesium, probiotics, and enzymes, which kill germs (dangerous 'bad' bacteria) and at the same time foster the growth of beneficial 'good' probiotic bacteria," Axe explains. The pH can remove stains, which whitens teeth. The Results: So does this method really work? 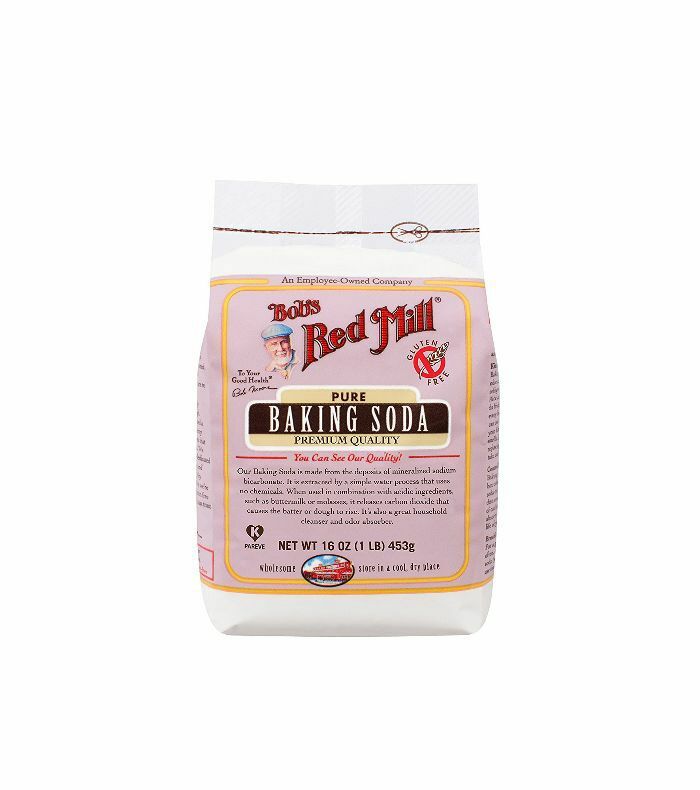 While the mixture is acidic and shouldn't be used often, dental experts agree that it can be effective. "Apple cider vinegar won’t lead to immediately brighter, whiter teeth. Consistent use over time—making sure to dilute to avoid enamel erosion—can eventually lead to a whiter smile," says Watertower Dental Care. 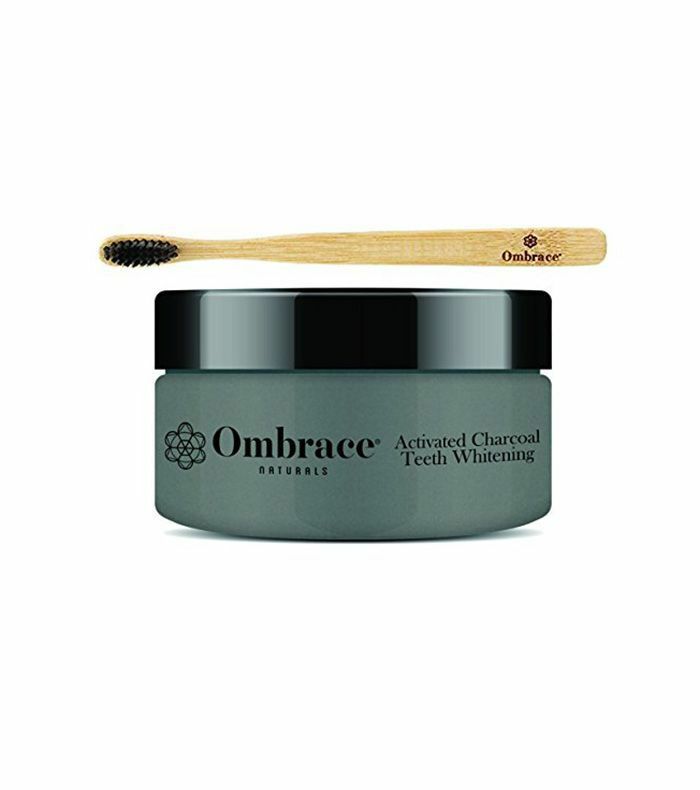 The Treatment: There are multiple ways to use activated charcoal in your dental routine. Axe recommends wetting a toothbrush and dipping it into a powdered product before brushing and rinsing your teeth, but there are also pre-mixed toothpaste and toothbrush products. The Science: "Activated charcoal, an absorbing product used to trap toxins inside the body, can help whiten your teeth by absorbing plaque and microscopic tidbits that cause staining," Axe explains. Dentists warn against using this method too often, as it can be abrasive. Be sure to check with your dentist to confirm if it's right for your teeth. The Results: Again, this won't yield overnight results, but it could lead to a brighter smile over time. "For best results, brush your teeth with activated charcoal two to three times per week, but avoid using it if you have crowns, caps or porcelain veneers," says Axe. Have you tried a natural teeth-whitening remedy? Tell us about your experience in the comments below.